Legend Mining next week begins its most important drill program to date at the Rockford project in the Fraser Range, with up to five conductors to be tested by diamond and RC holes. 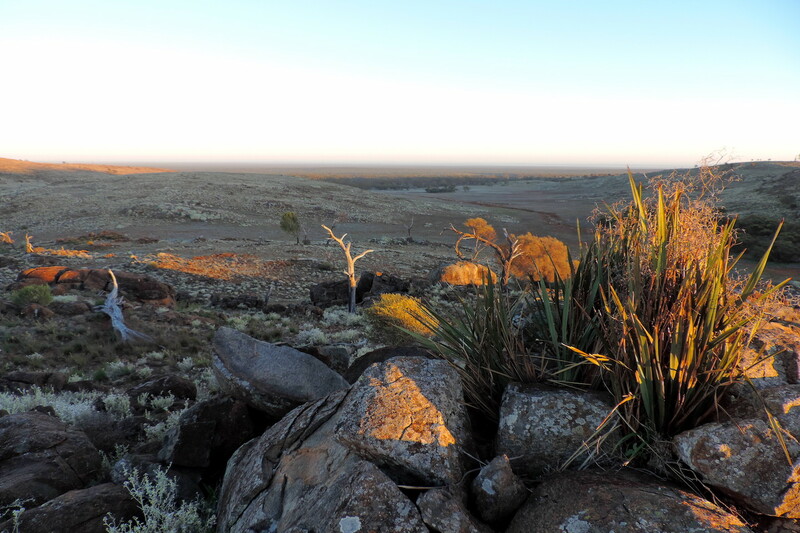 The innovative explorer told the ASX on Tuesday it had set a start date of the 21st of June for a series of diamond and RC holes targeting a potential lookalike of the world-class Nova-Bollinger nickel-copper discovery along strike to the southwest. 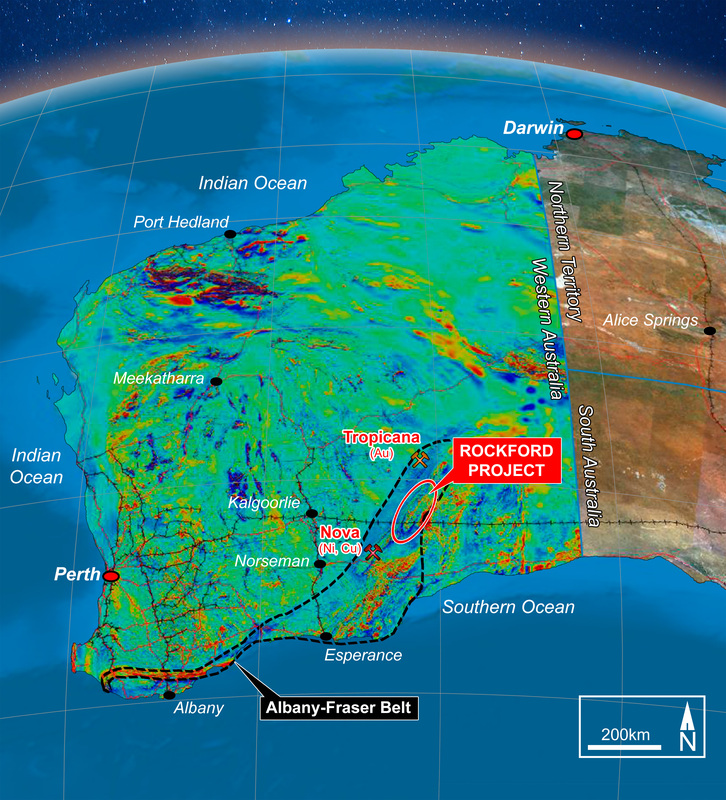 Legend, who are exploring the Rockford area in the Fraser Range courtesy of a 70/30 joint venture with the revered Creasy group, recently announced its plan to sink a deep diamond hole to test its most advanced prospect, the “N1” conductor. This follows new assays from shallower drilling that identified a +300 metre wide zone of anomalous nickel and copper in favourable host rocks. The company is hoping that the newly discovered shallow mineralized zone represents an up-dip projection of the body of mineralisation modelled at a depth below 500 metres. In the latest release to the market, Legend revealed it will also diamond drill the N2 conductor, subject to the results from N1 and it will sink three RC holes at conductors E2, F1 and O1. E2 and O1 are both new targets that resulted from an innovative moving loop electromagnetic and fixed loop electromagnetic surveys conducted in the past three months. These geophysical tools are at the leading edge of exploration technology and can detect highly conductive metal sulphides at depths of up to 600 metres. N1 will be the most eagerly anticipated because of the favourable gravity and magnetics, the shallow nickel-copper hits and the very large size of its metallic signal. The new conductors, O1 and E2, and the refined target at F1 are modeled to begin at depths of less than 150 metres, which makes them suitable targets for RC drilling in the upcoming program. F1 is the largest in size, with modeled dimensions of 800 metres by 800 metres, followed by E2 at 600 metres by 300 metres and O1 which is more than 300 metres by 300 metres. The magmatic nickel-copper sulphides targeted by Legend are typically very high grade, which means they do not have to be large to create a bonanza for shareholders. 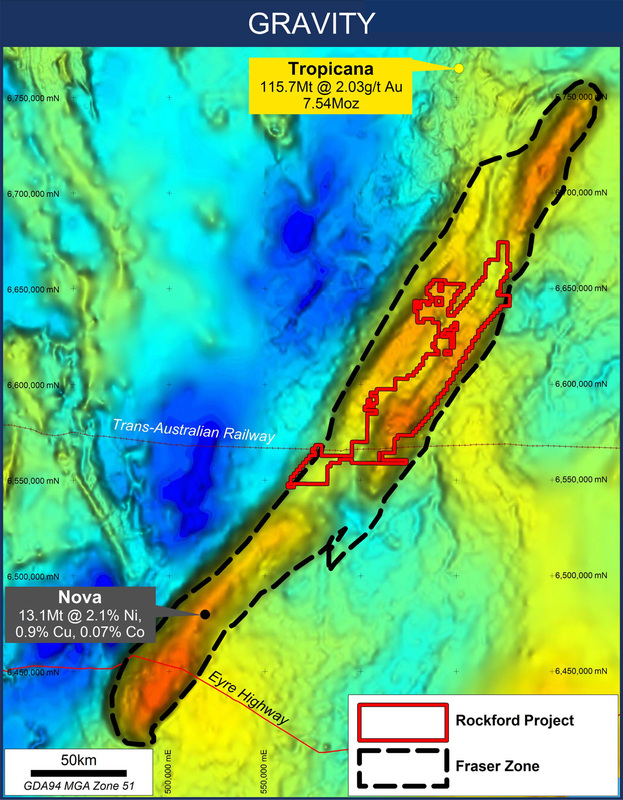 Legend’s impressive and growing list of targets is the result of a large, systematic and high-tech exploration campaign that is rated by many as the best hope for a follow-up discovery to Nova-Bollinger in the Fraser Range.